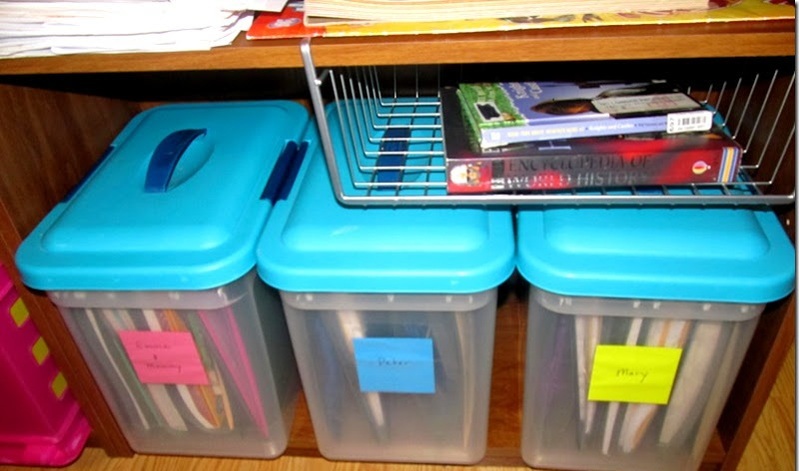 PLASTIC BOXES- Living in an organized environment can change our lives. This is because we become more efficient and do not waste time looking for where we left things or ordering all the drawers of a chest of drawers after emptying each drawer on the bed. But where do you start? The truth is that a fundamental step is to choose the material in which you will keep and organize all your things. At first, it may seem that buying plastic bags and leaving clothes from last season there may be a good option, but you will have to change them every so often because they can break easily. The cardboard boxes go through the same luck because, with a little moisture, they disarm easily and it is not possible to stack them as they leave. The medians are ideal for electronic items such as hair dryer or razor; while the larger ones are used to put the clothes of an entire season that is not being used now or things of the kitchen that you no longer occupy, toys, quilts, among others. Anyway, you can help yourself by picking the transparent ones to see everything you have or pasting labels with everything you have inside. 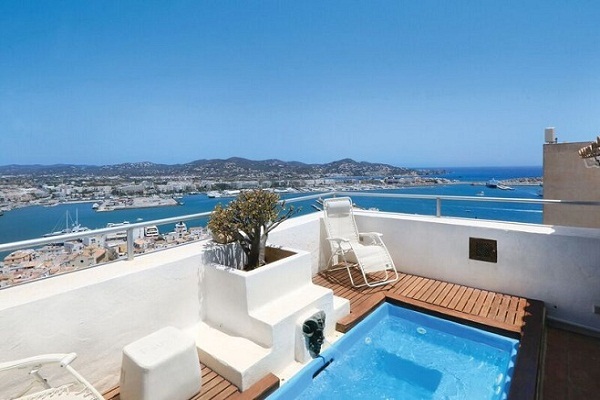 This is of great help especially now where the spaces of the houses are increasingly reduced and create a logistics of the objects at home is one of the best advantages to having larger places. It also serves as a great exercise to truly realize the things you have and use and the ones you do not, because as time goes by, many objects accumulate that perhaps we no longer really need and that is occupying a space that can be really useful for our things. Plastic boxes do not have to be boring or affect the decoration of your home because there are more and more sizes, shapes, colors and patterns that fit the design of your home. It is no longer necessary to hide them because they can be in your kitchen, bathroom or bedroom furniture and help you to give dynamism to space. If all the walls are white, some colored boxes are the solution, like 68 L colored boxes. There are even some with designs of flowers, geometric figures, animals or more children to sort the rooms and toys of children. In addition, there are many sizes, such as 85 L, and shapes that accommodate the different corners of the rooms. 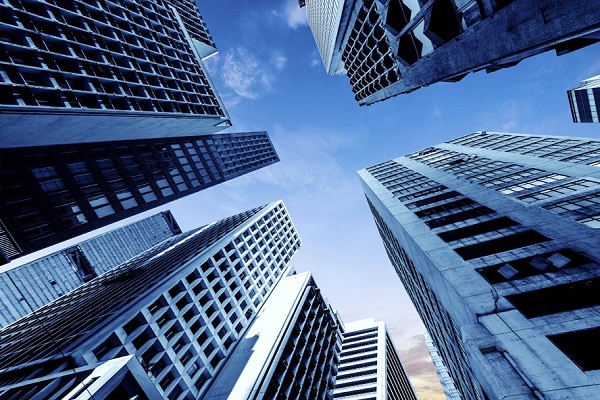 There are some more elongated, square, rectangular, tall, among other types, which may belong to the same type of design, that is, they only vary in their shapes and allow them to be combined with each other. Regardless of what you keep there, it is easy to move the boxes anywhere you need them. Whether you have them in the rooms, loft or car, you only need to be of good quality and resistant to leave them where you need them. So, for example, you can leave one in the back of your car and organize the purchases of the supermarket and then download them at home. 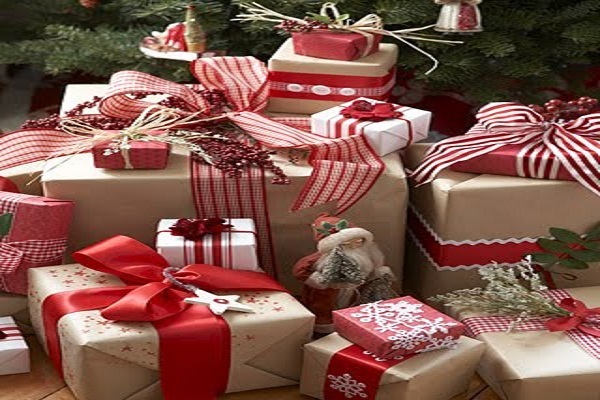 Similarly, everything you stop using as Christmas decorations or decorations for the birthday party, you can easily bring it to the place where you go to order. Some have wheels and even have a handle like the suitcases to be able to drag them, like the box of 38.7 L designed to be easier to transport. Do not you know where to put all the makeup products that are going around your room? Did you buy different types of coffee and are they stacked in a corner of the kitchen? Do you have electronic cables in all the drawers? The versatility of plastic boxes is what you need. 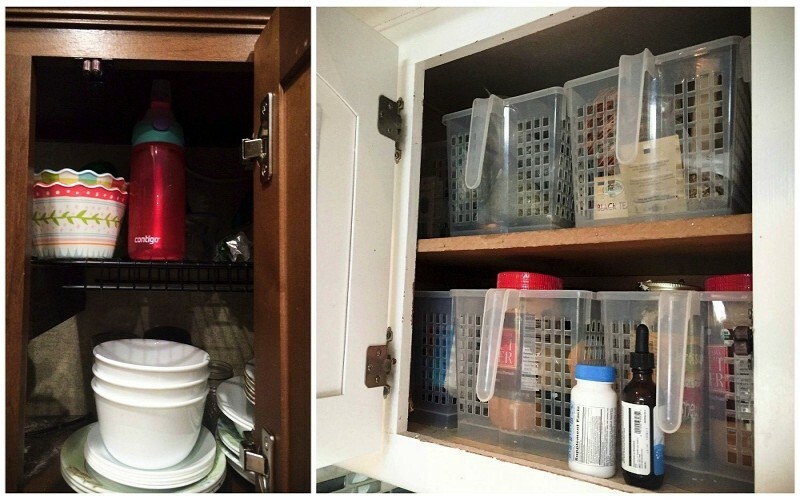 You can store whatever it is, in an airtight way, without risk of damage and organize every space in the house. This is because many of the products that we currently consume are not protected in the best way. 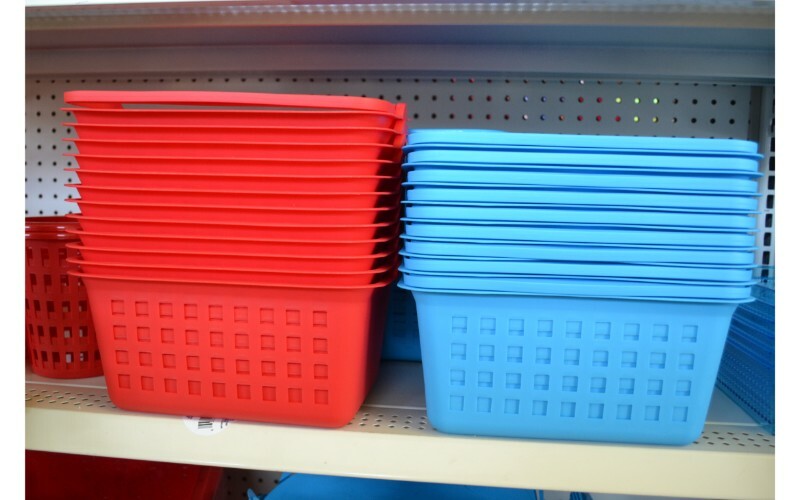 A bag of cereals or detergent can break when you take it from the supermarket to your cupboard, but if you have the right plastic box, it is no longer a problem. There are even some that have special dispensers to make them more useful and functional for the home, so it is very important to take the time to choose the one that can best serve us. When you are about to choose one, it is important that they are quality boxes, like the 26.5L box, because that means they can last for years and will not affect the things that are inside them. This can be seen in the thickness of the plastic and in the terminations that being good will make them a great long-term investment. A perfect example is the 104 L capacity. The reinforced clasps give better support and allow them to be transported more easily to any room you need. Some of the larger ones also have wheels that make it possible to store heavier objects and move them effortlessly. This means that you can store things as tools that you do not always need, but when you want them you have them quickly and comfortably. 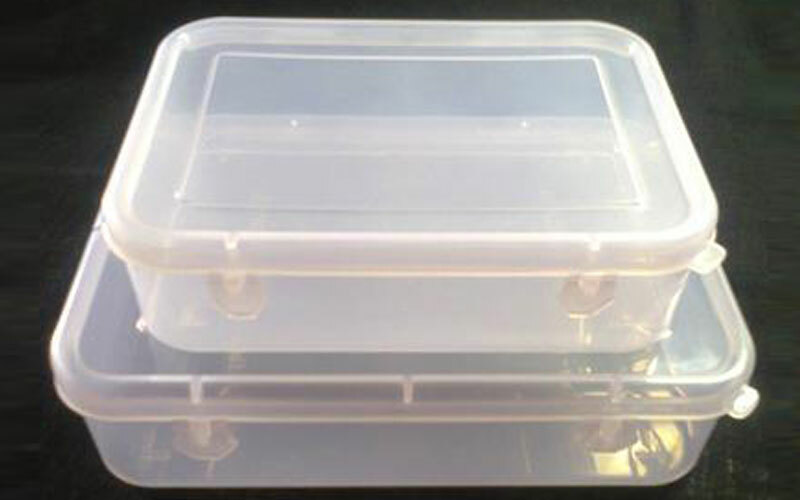 As mentioned before, plastic boxes not only serve to store more delicate things because, due to different designs and types, we can find models such as heavy duty that is ideal for storing tools or heavy machines with the best protection against shock and of high resistance to the different objects that you need to keep. These, thanks to their high quality, tend to last longer even if they stay in open spaces where they are exposed to the sun, winds or some type of rainfall. They usually work in construction companies, but they are also a great contribution to store the tools of your home. This way you can avoid rusty nails and machines that break only by not having the proper precaution. In short, plastic boxes can be the solution to our organizational problems by keeping everything tidy and kept in the best possible condition, away from dust and moisture. If you do not have much space you can buy some more casualties and leave them under your bed, on the bottom of the sink, under the stairs or inside furniture. If you have an idea of the decorative concept of some rooms, then you just have to take the time to find the right design or even decorate yourself with some details that will make them even more personalized since it is just as important that they are useful. In addition, your spaces that before seemed very small because of the great number of things, with the help of plastic boxes you are gaining more space and you will have a house more clear of objects that you did not know where to leave before. The important thing is always that they are quality boxes that become a contribution to your home and are versatile for all the uses you need.